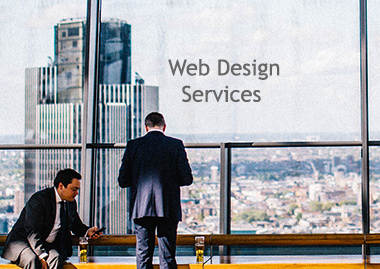 Looking to bring your web presence to a new level? iMax offers complete web design services to provide a fully customized and personalized, high-impact and unique web site. Options range from full web site design to the addition of key elements like custom banners, specific local area information, widgets, integration with Google Analytics and more. Contact us today for a free consultation or project quote!